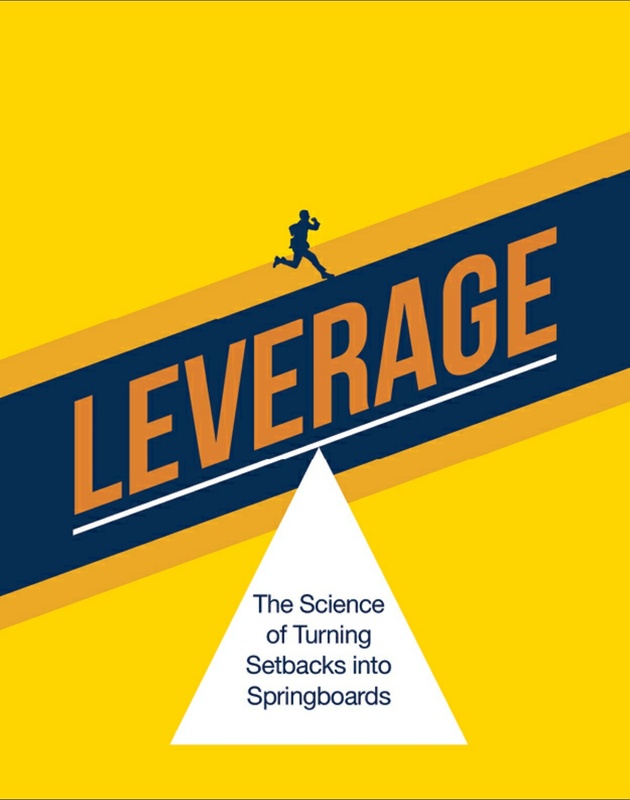 I have taken the time to blog about what Claire Dorotik-Nana has to say about being mentally tougher to reinforce her message found on her blog post on Psychcentral and her book Leverage: The Science of Turning Setbacks into Springboards. Becoming mentally tough is hard work and may take many years to implement, however I think Claire’s basic five steps are food for thought and the basis of some serious self-improvement. I’ll have to keep that in mind I guess! Harder to do than you think but I definitely think it aids positivity. It can only make you tougher I suppose. Reblogged this on Man vs Globe.